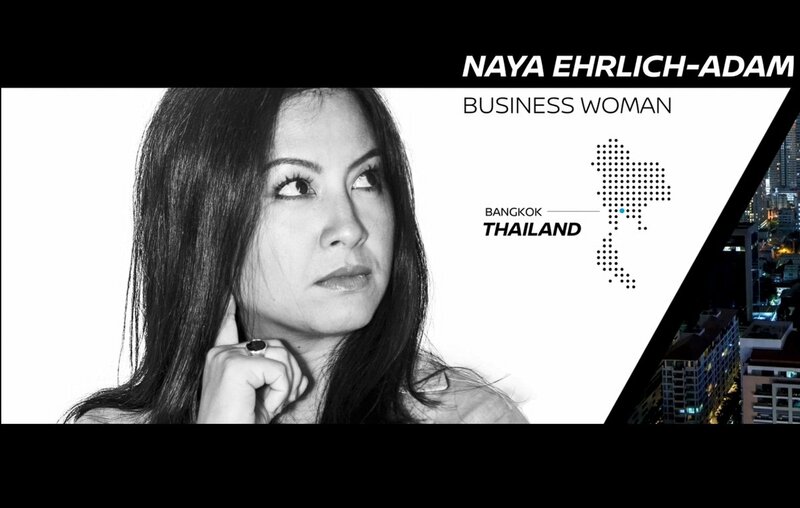 BANGKOK (April 04, 2019) – Electric vehicles (EV) aren’t just for early adopters anymore. With more than one-third of Southeast Asian consumers considering EVs for their next vehicle purchase, the demand from people in Asia and Oceania to learn about EV ownership is increasing. 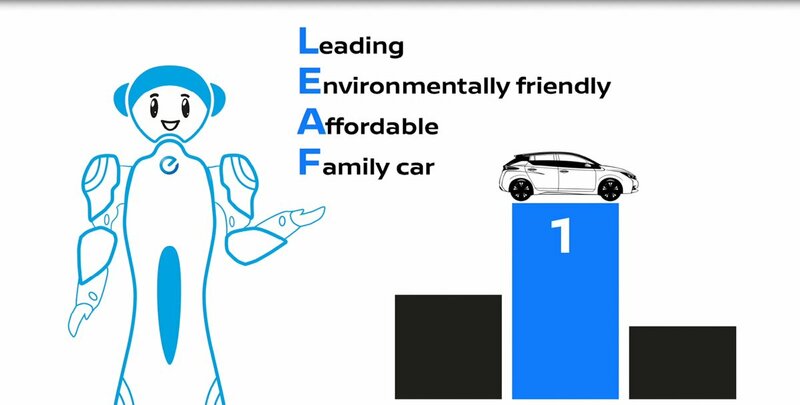 To help, the fourth video of Nissan’s EV Education Series, addresses three facts to easily explain the simplicity and advantages of EV ownership. 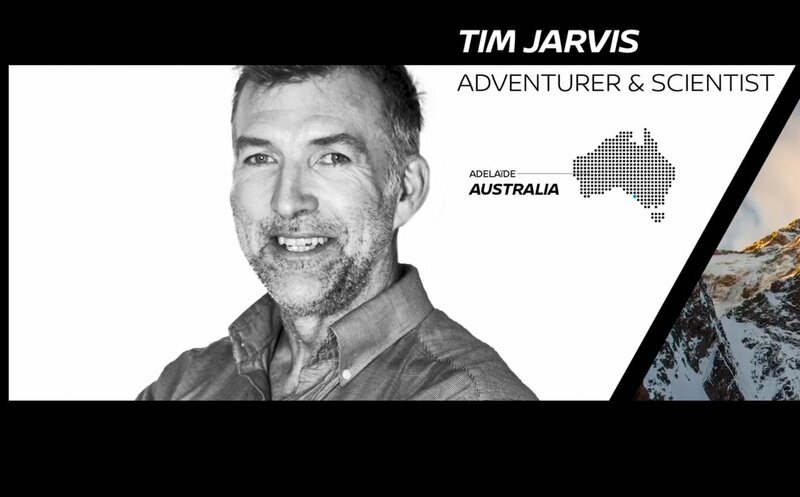 Tim Jarvis, Australian explorer and environmental scientist, and Naya Ehrlich-Adam, founder of sustainable food business Broccoli Revolution in Bangkok, Thailand team up to bust some of the common myths around owning electric vehicles. Through their first-hand experience of the world’s best-selling EV – the Nissan LEAF – they also share surprising facts. With fewer moving parts in an EV, owners can save on maintenance costs as well as fuel. Most drivers in Southeast Asia travel less than 80 kilometers a day, using approximately 5.6 liters of petrol. By driving the Nissan LEAF with a 40kWh battery, vehicle owners can save up to USD $6.00 per day or over USD $2,190 per year. 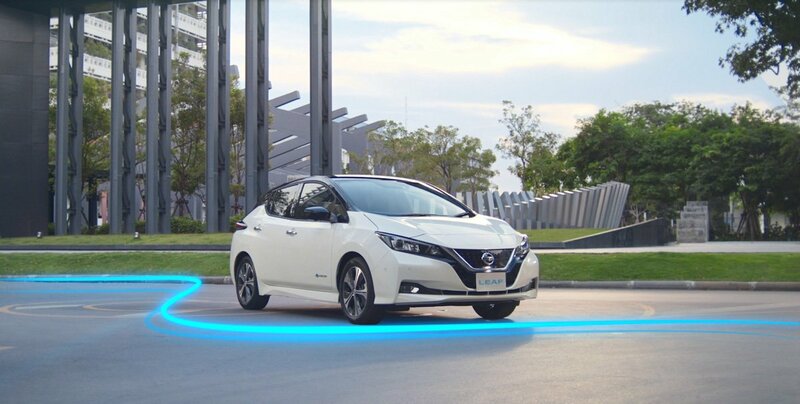 In Australia and New Zealand, for every 1000km travelled, Nissan LEAF drivers will save approximately USD $50.00 by charging the vehicle’s battery, compared to a petrol-driven car. Maintenance and service costs are also considerably lower for EVs. In the US for example, EV owners experience an average savings of more than USD $650 per year. Moreover, it’s predicted that the cost of an EV will drop below that of conventional-fuel vehicles by 2040, with EV sales growing exponentially year on year. Many consumers believe that EVs have limited space and acceleration. However, EVs today offer a full-powered vehicle experience especially designed for modern drivers, and without a tailpipe engine, they have much larger space allowances as compared to regular cars. As an example, the Nissan LEAF has 435 liters of space in the trunk – the equivalent of filling a conventional bathtub to the brim with luggage, and still having room to spare. In addition, a Nissan LEAF can comfortably accommodate up to five adults. Furthermore, the concern that EVs can’t pick up speed adequately is a myth. Boasting 148bhp, the Nissan LEAF can accelerate from 0-62mph in 7.9 seconds. The car’s battery pack also sits down in the chassis for a low center of gravity that allows the car to hug the road, for greater speed and stability. 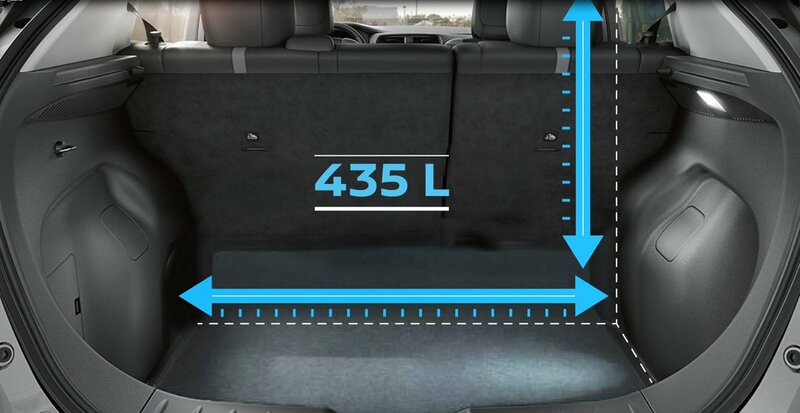 The Nissan LEAF has 435 liters of space for luggage. This has the real-life equivalent of filling a conventional bathtub with luggage. BMW Malaysia presents the First-Ever BMW i3s. BMW Group Malaysia supports Fly By Night, a film by Zahir Omar, Grand Prize Winner of the first BMW Shorties in 2007.
drivingMotion provides online readers the latest up-to-date local and oversea car news, car reviews, buzz, photos, videos gallery, related features, racing information and much more!